Hello World! 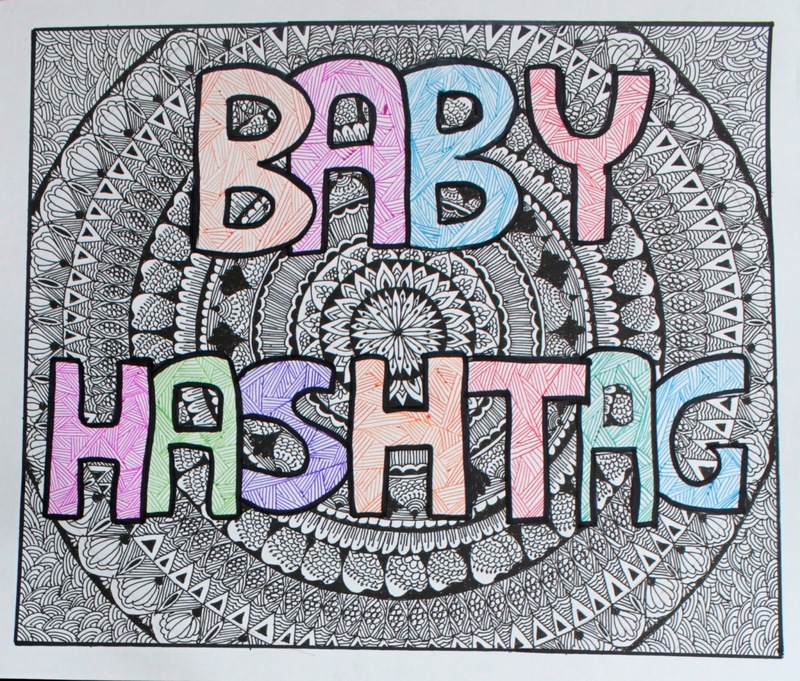 Baby Hashtag here. I am all of 7 weeks now and I implore you to not go by my puny self. I already have a list of things I am not particularly fond of. Can you believe it, I already have a list? Read on. I am not anti-clean. I am just anti-water. For now at least. As much as I enjoy being massaged by mommy, when she takes me to bathe and when water touches me, all hell breaks loose. Hey hey, do not peg me for a naughty baby yet, pouring water takes me by surprise and at my age, I hate being surprised. When I transition from these water-thrown-with-a-mug baths to the tiny-tub-baths, I am sure I will love them. Till then, I will go about taking the present baths with all the wailing and crying as I do already. I just had my second set of vaccines administered recently and I can comfortably say that I hate them! Agreed it is important for me and all that. But being poked by needles? Not all that fun you see. I love playing with my 7 year old Golu Maasi. She dances for me, reads to me and keeps me entertained in general. But then there are those cranky toddlers who are downright loud, cranky and irritating. Moreover, they want to touch me and poke me and scream in my ear all the time. Like I am an exhibit. How about I scream twinkle twinkle in your ears kid, how about that! I need to changed three times a day because dirty clothes just ain’t me. Even a speck of dirt and I throw a sneezing fit to let mommy know that I need a sparkling new outfit. Understand this! I am photographed pretty much all the time, thanks to the many many mobile phones in the house. And if I am being clicked constantly, I need to look photo-ready all the time. Right? Right! Go away soiled diapers. After I am done doing my business, I wail and howl and squirm because baby needs a change of diaper. A minute’s delay and I take major offence, not looking at mommy at all. Please! I am not a drama queen but PRIORITIES! Hahahaha! My baby pretty much had the same dislikes. Except that there are no toddlers annoying her (thank God!) and she's pretty chill about dirty clothes. For the first few minutes at least! !